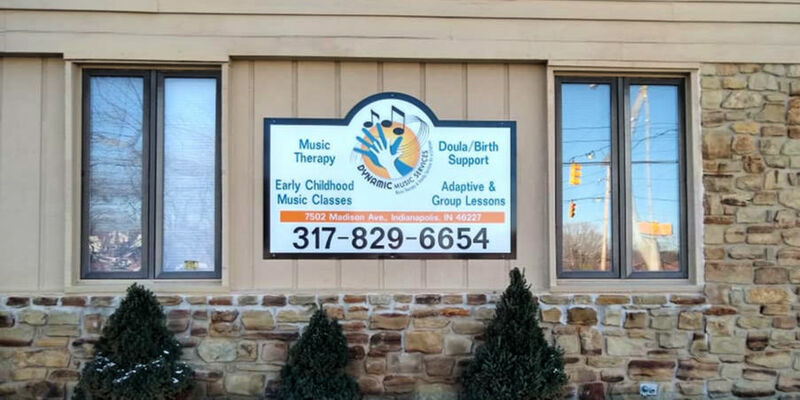 Ribbon Cutting - Center for Music Therapy at Dynamic Music Services, Inc. - Dynamic Music Services, Inc.
With the support of the Greater Greenwood Chamber of Commerce, please come celebrate the ribbon cutting of the new Center for Music Therapy at Dynamic Music Services, Inc on Wednesday, March 27, 2019 from 11:30AM–12:30PM. Come have lunch with us and learn a little about music therapy. 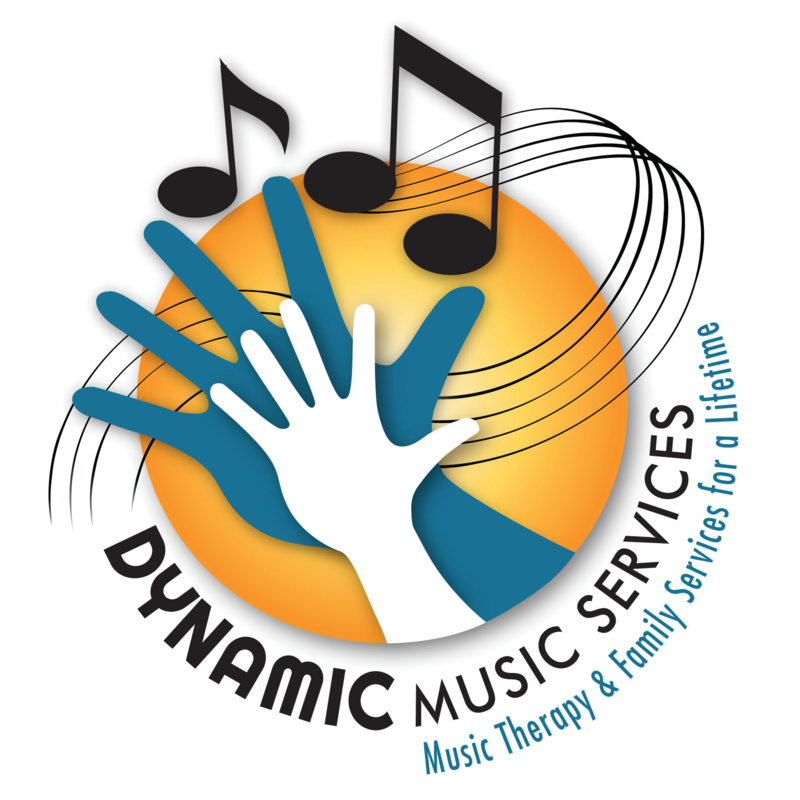 Dynamic Music Services, Inc. was established in May 2011 and has been providing quality services tailored to our clients since. Please come celebrate our new space at this event or our Grand Opening/Open House, where we will be offering demo sessions of our new classes. Looking forward to meeting you!